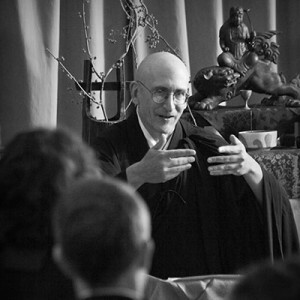 In this talk on our winter 2017 retreat Ryotan Sensei explores Dogen’s “DoToKu” by looking carefully at what true expression is and how is it verified. What is the context? What is the meaning of “body and mind dropping away?” Ryotan talks about this as a form of Samadhi where “the self is selfing the self freely.” It can not be done alone, and Zazen does not end when the bell rings.